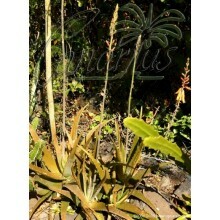 Pack of three cuttings. 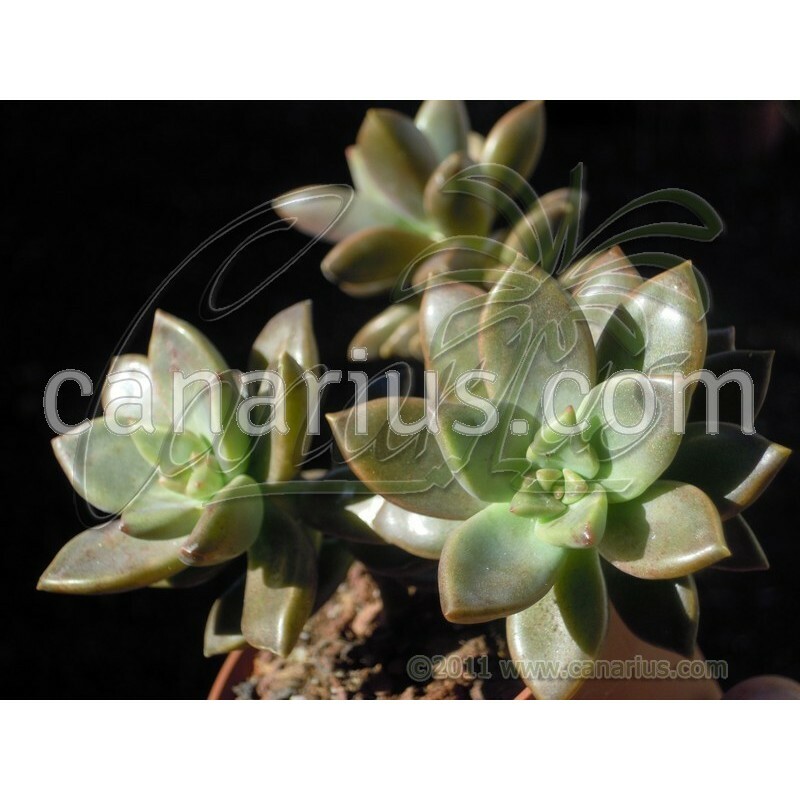 This compact succulent spreads slowly, rooting occasionally along stems. Leaf colour is jade-purple to chocolate. 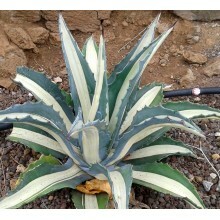 It is mat-forming so it is excellent in desert beds or in a potted combination of succulent plants. 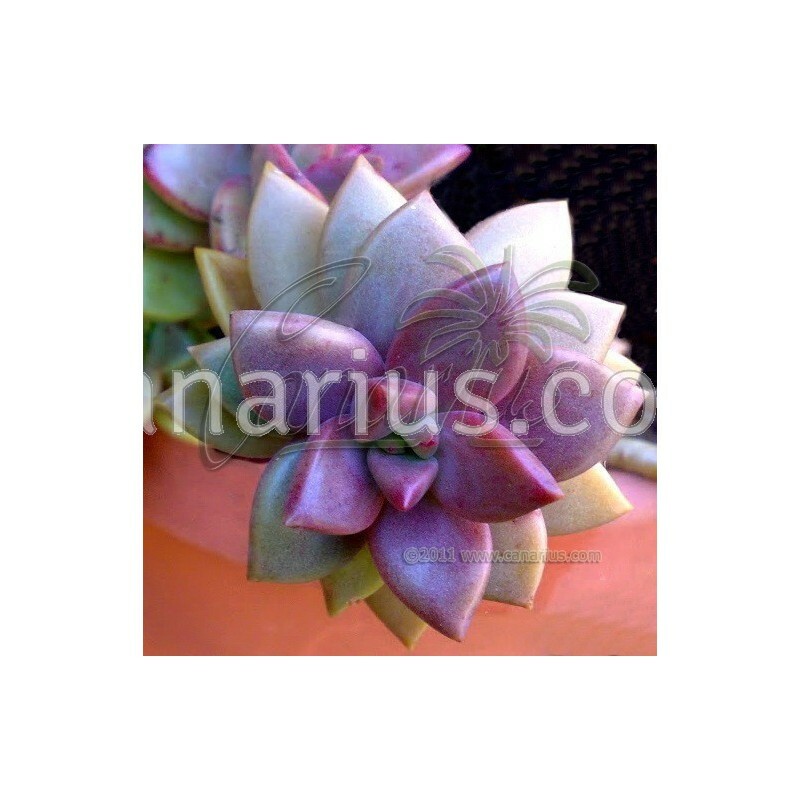 Elegant small-sized Graptosedum hybrid with tidy glossy rosettes of jade-purple colours. It is just too cute. 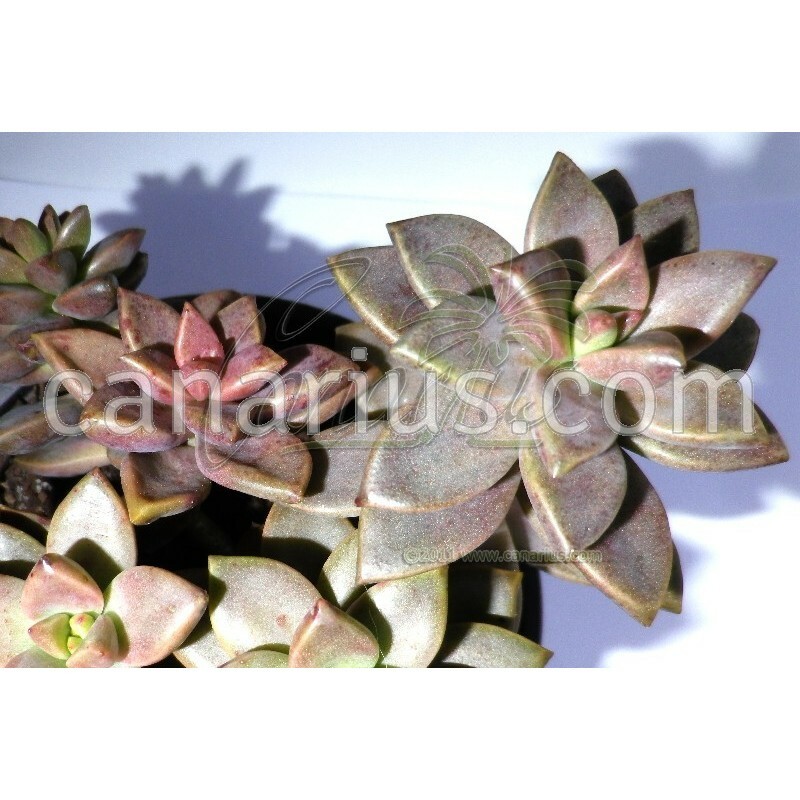 This compact chocolate-leaved succulent spreads slowly, rooting occasionally along stems. 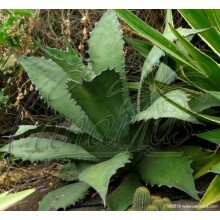 It is mat-forming so it is excellent in desert beds or in a potted combination of succulent plants. 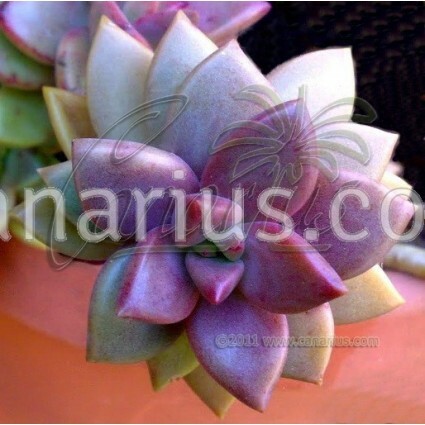 What is a Graptosedum hybrid? Graptosedums are intergeneric crosses between a Sedum and a <em >Graptopetalum: two different genera in the Crassulaceae family. 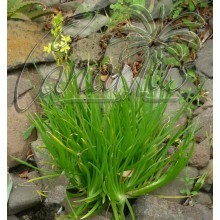 We offer a plant of the following size: Large, branched, 3 cuttings, diam=3-4cm. We ship worldwide.